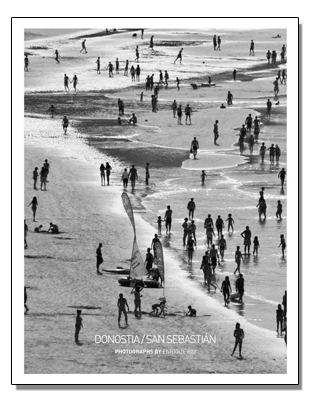 Introducing my first book with photographs of San Sebastian. Its pages contain a collection of 43 photographs taken during recent years in my city. It is in addition with 76 pages, paperback, printed on Novatech Ultimate paper and with 210×2710 book size. The book has comments in five languages: Spanish, Basque, English, German and Japanese. The well-known Otzarreta printing house in Zarautz has taken care of the layout and printing of the book. As a novelty, it is a book where I show the exact coordinates from which I took the photographs. With this, I would like to invite the reader to take the photograph from the same point of view. 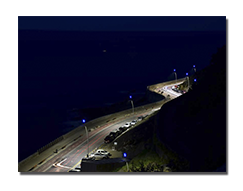 The nice thing about this initiative is that there will never be to identical photographs, due to the light conditions, the camera used and the individual technique of each photographer. To go to the exact location in the city you just have to to record the coordinates that you will see in the book annotated beside each photograph. 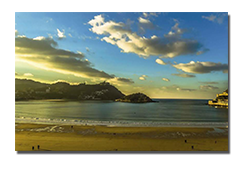 If you live outside San Sebastian and you have discovered the book on the Internet, you can get in touch with me via email and I will tell you what steps you need to take to receive my book at the location you choose. If you would like to contact me, to ask any photography-related questions, I am available via email: info@eriuphoto.com. Kind regards.